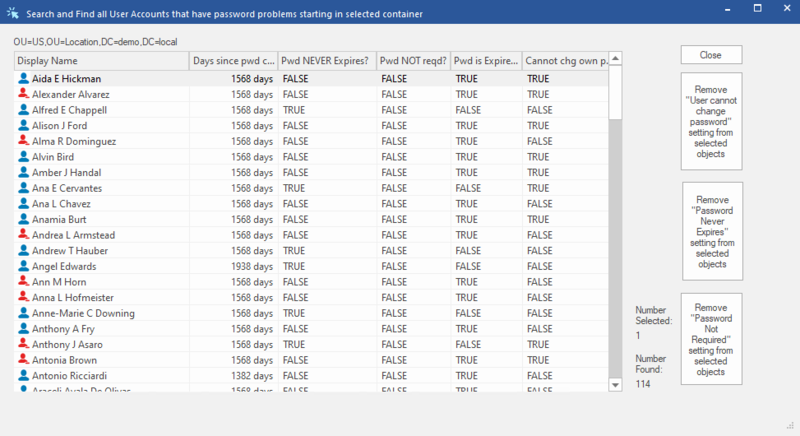 DSRAZOR for Windows helps you cut through bulk user creation and management. Import Active Directory users and their attributes from a CSV file and automatically perform related tasks, including home directory creation, mailbox creation, group membership assignment, synchronizing your Student Information System (SIS) to Active Directory and more. 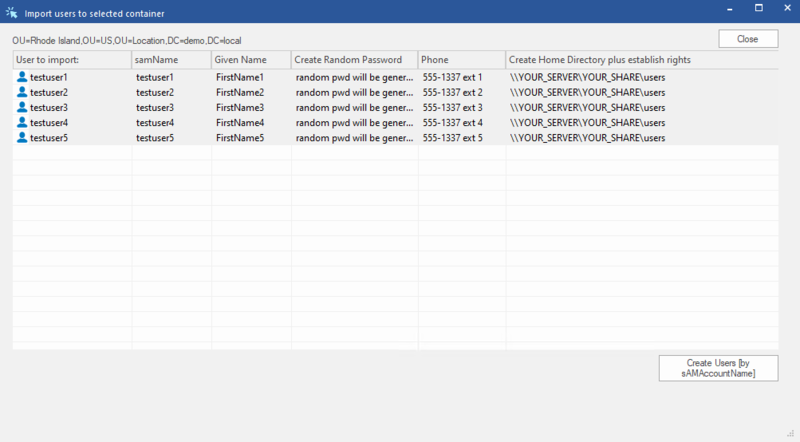 Bulk user creation is a breeze with DSRAZOR. When creating users from a CSV, DSRAZOR can automatically create home directories and set group memberships for those users. 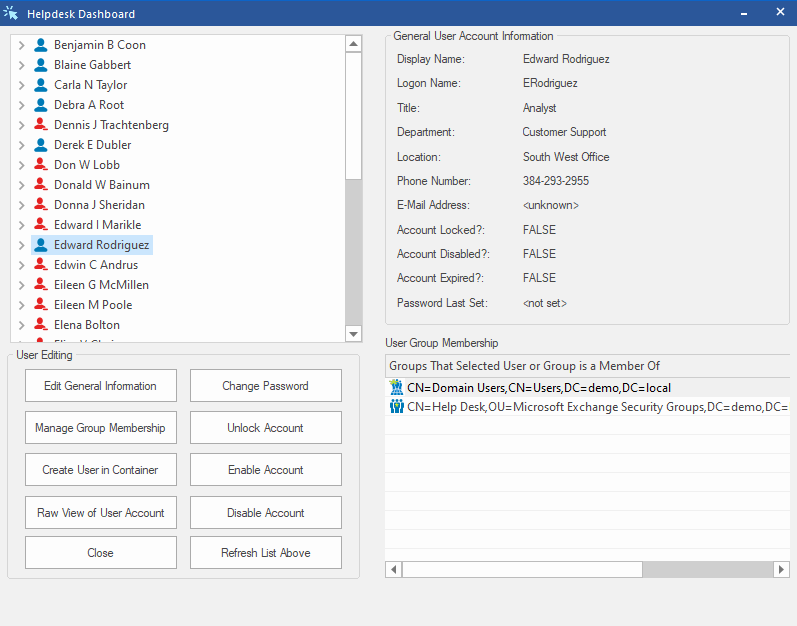 DSRAZOR lets you quickly perform bulk password resets and make mass changes of Active Directory user attributes.